How to Use the Pendulum - Sagittarian Sun, Inc. Whether you make or purchase a pendulum, it will give you the answers you are looking for – providing you ask specific questions that can be answered with a “yes” or “no.” A pendulum is easy to use, portable, versatile, and always ready to help. 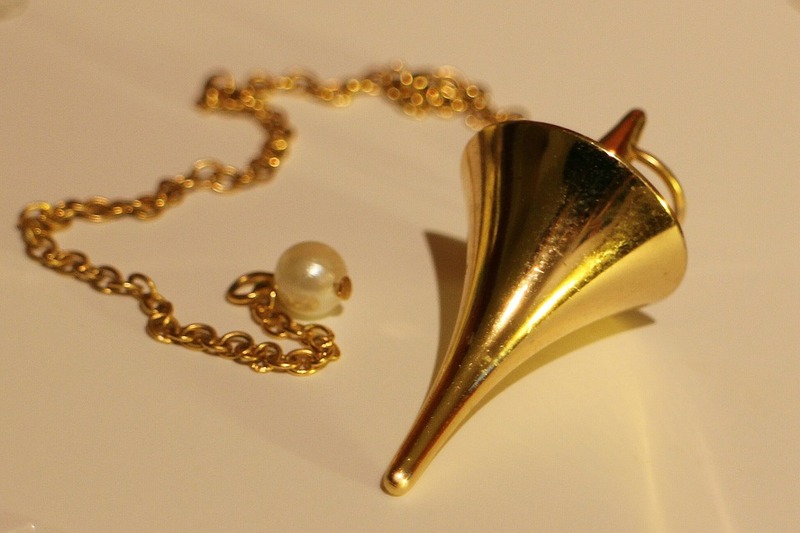 Anyone can use a pendulum – and feel very confident about the accuracy of the answers. As you work with it you will subconsciously strengthen your innate intuitive abilities, and you will learn to trust and not second guess yourself. Who knew that something so small could teach so much? Eventually, you’ll get more questions to ask that will expand on the original question. Suddenly, the original “yes” – “no” question will give you more information than you imagined! Tapping into your higher self is a wondrous experience. Here are some helpful hints that will make your pendulum experience much more rewarding: The key is to “talk” to your pendulum. That’s right, talk to it! With your feet flat on the floor and the pendulum dangling from your thumb and index finger of the hand that you’re most comfortable using – you’re ready to begin. “Give me a “yes.” (wait) The pendulum will either swing back and forth or horizontally. You can stop it by lowering it to the table top. Say, “Well done! Thank you.” Now, say, “Give me a “no.” (wait) The pendulum will swing in the opposite direction it indicated for the “yes” answer. Normally, “yes” is back and forth, and “no” is horizontal. But, that isn’t set in stone. Again, you can stop it by lowering it to the table top. Say, “Well done! Thank you.” At this point, you can ask, “Are you ready to answer some questions?” or, “Before we begin, is there spirit here helping me today?” IF spirit is there helping you, thank them for coming, and continue. Again, the key is to communicate with your pendulum like you’re talking to a person. Always thank it for the answer before going ahead with another question. If you ask a question that causes the pendulum to swing in circles or it doesn’t move, reword your question. It will mean that there ISN’T an answer at this time, or, your question wasn’t specific enough. Remember, spirit and energy doesn’t have any concept of time, date, place or person. If you are inquiring about Sue, the question really is, Sue who? It will take some practice, but, in time, you’ll get the hang of it. This applies to any divination tool. If you want an accurate answer, your questions have got to be specific. I know, many of you will say, “Talking to an inanimate object? Really?” Welcome to the world of metaphysics. That which can not be seen is still there. 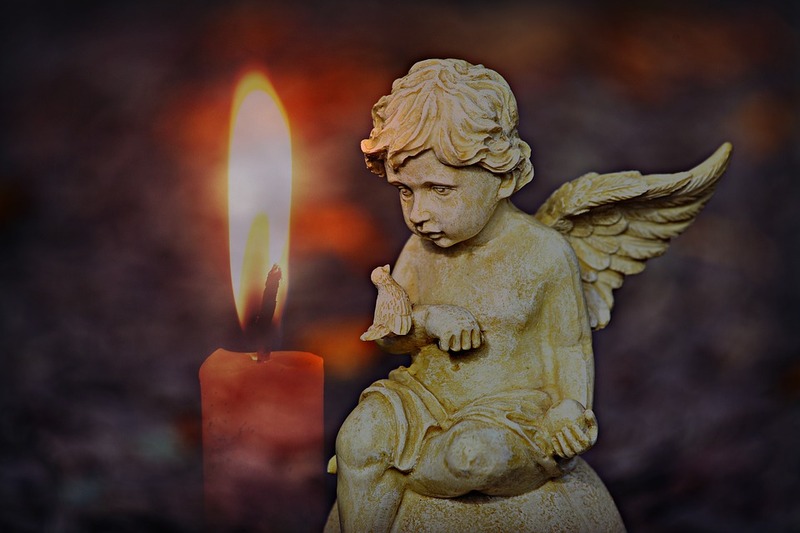 We have angels, spirit guides, masters, teachers, and don’t forget those who have passed – they’re with us too. They all respond, if they have an answer or message to share. The pendulum is the medium or tool that they can come through on. That’s why we respectfully thank them. A pendulum or downing rod can find certain geographical locations for whatever the dowser is searching for. A pendulum map that’s designed like a spirit board will work in the same way. The pendulum will find the answers to whatever you are searching for. Remember to always thank the pendulum for its help. When you are finished, be sure to thank the pendulum, and those that were there helping. Say, “Leave now, and harm none on your way.” That simple sentence will safely end your dowsing session. Choose your pendulum and enjoy the journey together.